If you have any questions regarding our service, you can contact us by phone (502-456-5080) or by filling out the form below. We will get back to you as soon as possible. This E-mail and any attachments are confidential and may be protected by legal privilege. 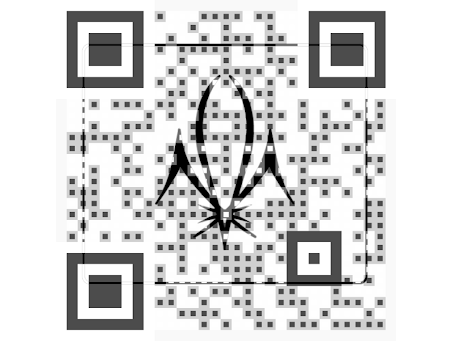 If you are not the intended recipient, be aware that any disclosure, copying, distribution, or use of this E-mail or any attachment is prohibited. If you have received this E-mail in error, please notify us immediately by returning it to the sender and delete this copy from your system.